Install and test system in accordance with BS EN 1610:1998. ● Commence the stack from the base and work up. Mark the position of the brackets and drill and fix screws before erecting the stack. 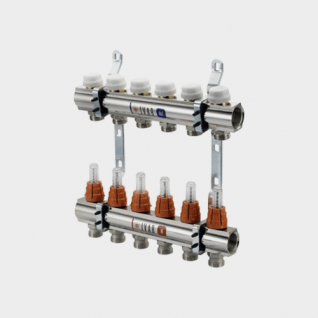 ● Fix pipe or socket brackets at maximum 2m centres vertical and at maximum 1m centres horizontal. ● An allowance for expansion should be made by withdrawing all pipe and fitting spigots from sockets by 10mm. 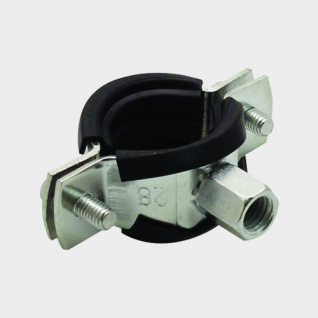 Soil Fittings with spigot ends can be inserted into the socket to depth marks engraved on the spigot to ensure correct allowance is made for expansion. Expansion joints should be incorporated every 4m. 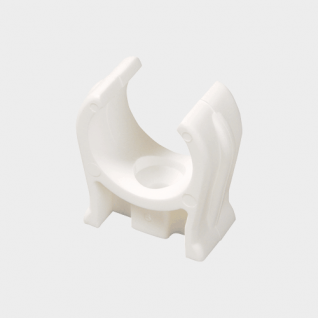 ● The use of silicone lubricant on all seals will facilitate jointing. ● The system should incorporate suitable access points to enable testing and maintenance of the system. 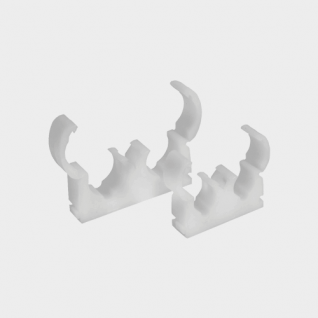 Our range of Plastic Clips includes: ABS Solvent Pipe Clips. 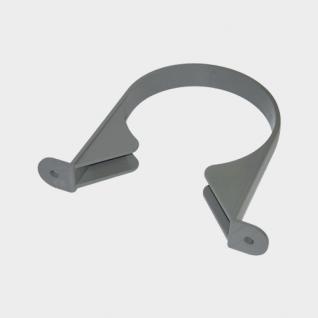 Double Hinged Pipe Clips.Nail on Pipe Clips. 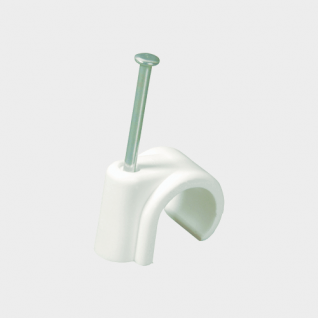 Seal Soil Pipe Clips. 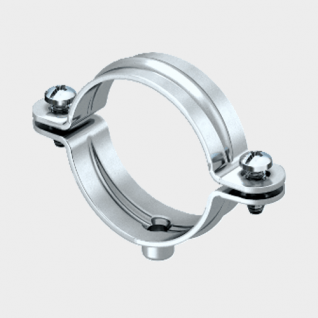 Single Hinged Pipe Clips. Snap in Open Clips.